No matter how you come in, you leave feeling better. ​Eden Valley Chiropractic aims to restore all around good health in a comfortable, safe and professional environment. Our office staff is always ready to welcome and help you with a friendly attitude. We provide many solutions depending on our client’s health issue to promote the most natural healing possible. As dedicated chiropractors, we focus on the body’s natural recuperative power to let it heal on its own without resorting to drugs or surgery. Here at Eden Valley Chiropractic, every patient is assessed to create the right treatment plan for them. Whether you need to heal faster, improve your posture or follow a healthier diet, you can trust us to provide the assistance you need to live a pain-free and happier life. It is never too late to start getting chiropractic care. We are committed to our passion for healing and provide our clients with a non-invasive form of treatment that can get rid of their pain as well as improve their health. It makes us happy to know that we have helped the people of Castro Valley improve their lives for over 25 years. Let us take care of you! Eden Valley Chiropractic "Health Starts In The Spine"
We are affiliated with Rotary Club and Wa-Sung Community Service Club. "I love coming to Eden Valley Chiropractic! Dr. Sum always tells me exactly what he does when he adjusts me, and I love hearing how each adjustment affects the rest of my body. If I feel like I am getting sick, having headaches or am just tweaked, I never hesitate to call, and they always can get me an appointment within a week." 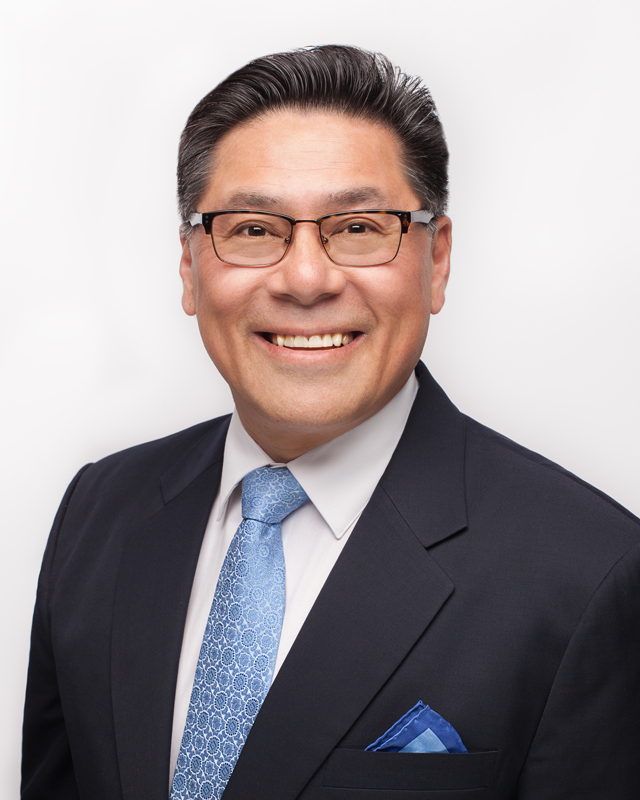 Doctor of Chiropractic: Dr. Stephen Sum has been helping people in the greater Castro Valley Community live a pain-free life for more than 28 years. He uses soft tissue work to soften the muscles and loosen the spine and uses Diversified, Gonstead, and Activator techniques to improve his patients’ posture and health. Dr. Stephen uses a gentle force to adjust and align the spine. He is also an expert in cold laser therapy, which improves healing and reduces local swelling. Dr. Sum enjoys golf, hiking, and spending time with his wife and three children when not helping his patients get back into alignment. ​Doctor Of Chiropractic: Dr. Marisa Sum followed her father Dr. Sum into Chiropractic and is also a certified Doula, or birth advocate/coach. She uses low force adjusting techniques such as Activator and SOT as well as Diversified and Gonstead techniques to support her patient’s health goals. She specializes in sports, pediatric as well as pre- and post-natal adjusting and care. Dr. Marisa is also a nutritionist from UC Davis. Marisa enjoys traveling, dancing, cooking, reading, and writing on her personal blog. Follow her on Instagram @Dr.Doula.Mari. Office Manager: Kathy Sum is a UC Davis graduate with a Bachelor of Science Degree and has been the office manager since the office opened in 1988. She is proud mother of three children. Her hobbies include ikebana (Japanese flower arranging) and going for walks around the East Bay. She has a great appreciation for art and music. ​Chiropractic Assistant: Stephanie Relampagos rejoined us at Eden Valley Chiropractic after starting a family of her own. She is a proud mother of two and practices a healthy lifestyle for her and her family. She enjoys traveling and spending quality time with friends and family. She is excited to welcome you to the office community and to serve your needs regarding your journey to healing! Contact our friendly office staff today and get started. just a few minutes from the 238 and 580 freeway. I WANT TO BE HEALTHIER!